Begin exploring the new AmiverseTM. 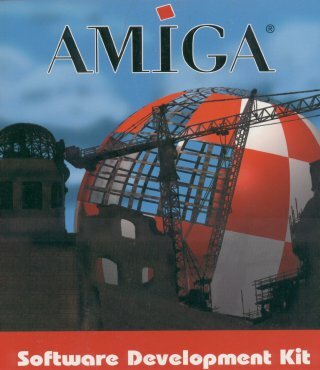 This SDK is a good first look at the architecture and framework of the new Amiga Operating System. It is designed to introduce Virtual Processor (VP) coding: the language of choice for the new Amiga OS. With it, developers can begin creating tools to aid themselves and others in porting and creating apps. Today, you can help shape the Amiga of tomorrow.